By April of 2010, we’d had it in our heads that we were embarking on a grand overland adventure headed South. 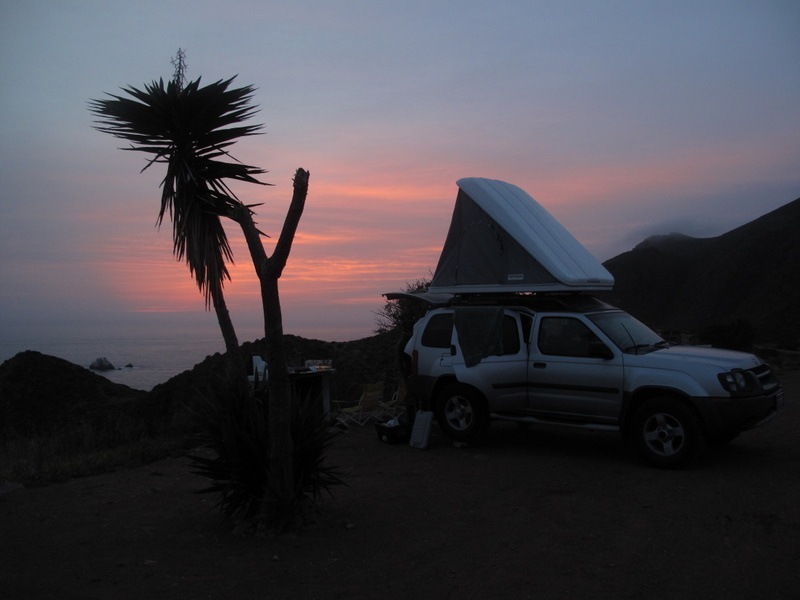 We’d bought a truck, started outfitting it and tested the plan out on our parents and friends. But travel’s not about your gear or “the plan.” In fact, those things tend to be the most impermanent element. Travel is about breaking out of your routine and and staying flexible, learning to solve challenges as they come and develop communication about your goals with your travel partner. Yeah, we were excited to test our vehicle and our gear, but heading South towards Baja on my 38th birthday was also about testing ourselves.